If you have any information about these crimes or any person(s) involved, you are urged to call Crime Stoppers or submit a Web Tip . You do not have to give your name. CRIME STOPPERS will pay a cash reward of up to $2000 and you can remain anonymous. 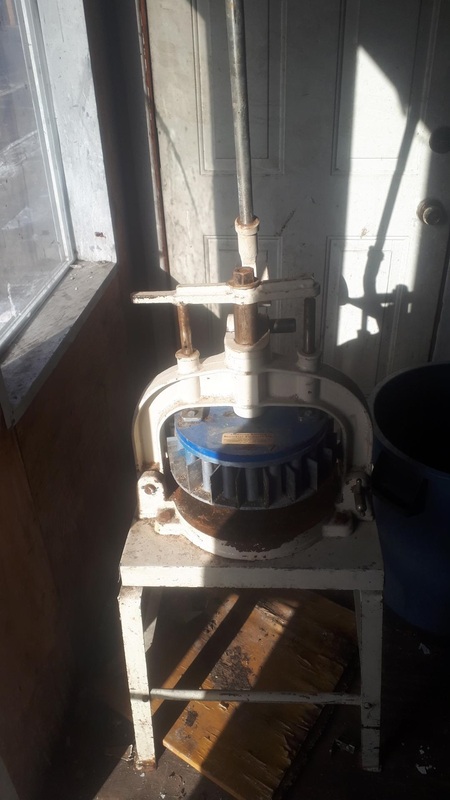 It is alleged that between 9 pm on March 23rd and 11:30 am on March 24th culprit(s) attended at a commercial establishment located on Beech St and took an industrial dough machine which was left locked outside of the building overnight. The machine is described at about 2 feet by 2 feet and about 4 feet tall, made of white industrial metal and weighs about 300 lbs. The estimated value of the equipment is between $20 000 and $40 000. 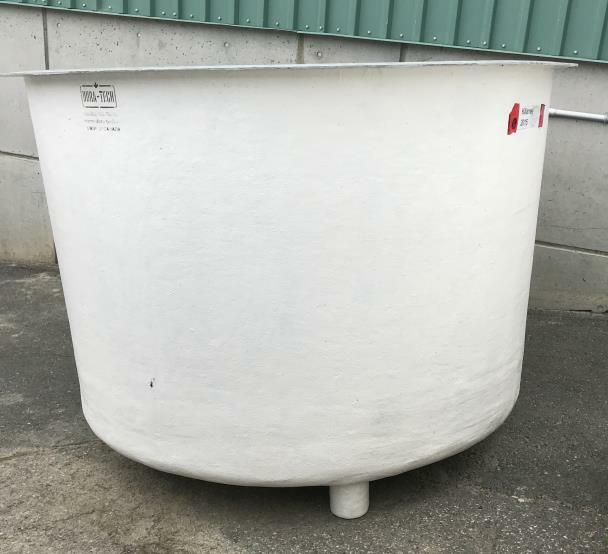 It is alleged that between 4:00 and 5:00 AM on March 16th, culprit(s) attended the Sewage Lift Station located on Laurier St in Azilda. The culprits cut 50 feet of industrial generator cable including 4 heavy duty connectors. The cable was connected to a generating station that pushes 600 volts through that same wire as required by the lift station, culprit(s) were fortunate that it was not doing so at the time of the theft. The value of the stolen property is about $ 4 000, however, the value of the copper will be no more than $100. It is alleged that at about 2:30 am on January 5th, an unknown masked male attended a retail store on Lasalle Blvd near Falconbridge rd. The culprit demanded money from the employee. The male is described as heavy set, about 5’8”, mid 20 to 30 yrs of age. The culprit wore a black mask on the lower part of his face and was holding a weapon. Any information leading to the identification of this party would be greatly appreciated. . It is alleged that sometime in the early hours of December 31st, a suspect broke into a restaurant in the south end of Sudbury. The suspect did steal an undisclosed amount of cash. The Ontario Provincial Police and Crime Stoppers are seeking the public’s assistance in identifying suspects with relation to a break, enter and theft. It is alleged that sometime between 11 pm on December 8th and 3 am on December 9th, culprits broke into and ransacked a camp located on Hartley Bay Rd., off Hwy. 69 in the Municipality of the French River. They also broke into a camper trailer and a sleep camp located on the same property. Suspects caused severe damage to the camps and the RV. They then stole an antique Yamaha acoustic guitar, a pellet gun, tool boxes, hand & power tools, batteries and chargers. The estimated value of the stolen property and the mischief is approximately $8,000. 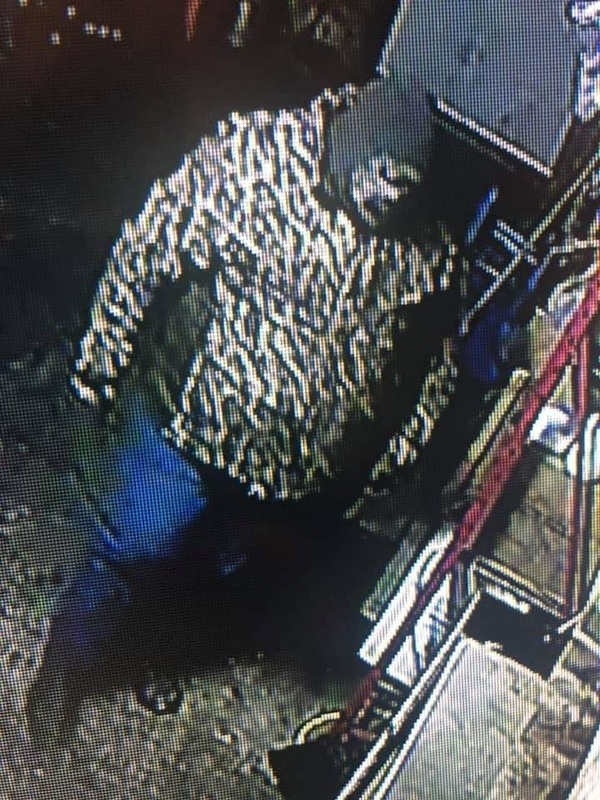 The Ontario Provincial Police and Crime Stoppers are seeking the public’s assistance in identifying a suspect with relation to a break, enter and theft. It is alleged that sometime between 3:00 a.m. and 4:45 a.m. on December 16th, the culprit broke into the Watershed Restaurant located on Highway 144. Once inside, the suspect stole several packages of cigarettes and some lighters. The male suspect is described as heavy set, wearing a camouflage with brown jacket, blue jeans, camouflage gloves and a balaclava. The estimated value of the stolen property is $3,000. Any information on the identity of the suspect involved in this incident would be greatly appreciated. The Ontario Provincial Police and Crime Stoppers are seeking the public’s assistance in identifying suspect(s) with relation to a theft. 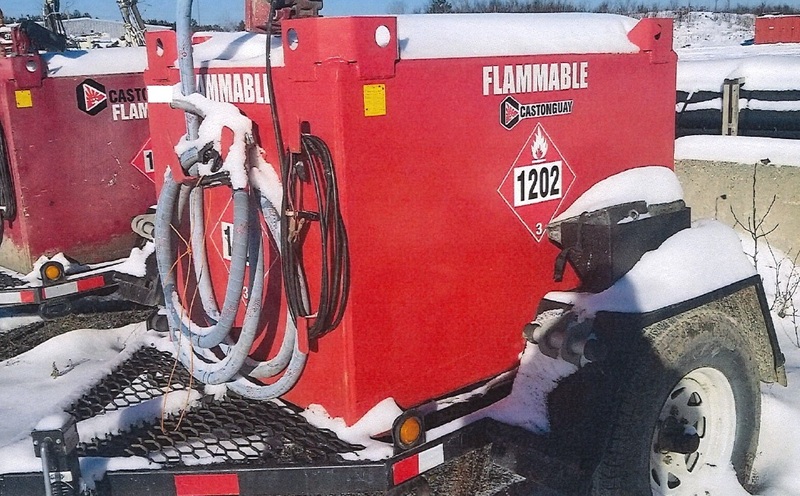 It is alleged that sometime between November 16th and November 19th, culprits attended a construction site located on Highway 17 just west of Hagar in the Municipality of Markstay-Warren and stole two portable fuel buggies. The trailers are homemade, 10 feet long, black in colour with a red square metal fuel container situated on top. 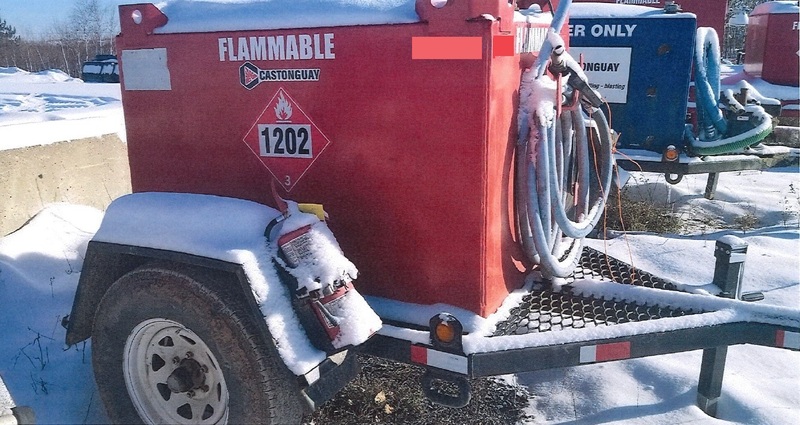 Stickers with the company name “Castonguay” along with the word “Flammable” and a hazardous material placard with number 1202 are written on both sides of the containers. Each container was identified by a unit number. The estimated value of the stolen property is approximately $19,000. The Ontario Provincial Police and Crime Stoppers are seeking the public’s assistance in identifying suspect(s) with relation to arson. It is alleged that shortly after midnight on September 18th, culprit(s) set fire to a vacant home located on Queensway Street in the Town of Espanola. Suspects also committed mischief by spray painting graffiti on the rear and side of the house. Then, shortly after midnight on November 7th, culprits again set fire to the same vacant home on Queensway Street. Any information on the identity of the suspects involved in this incident would be greatly appreciated. The Greater Sudbury Police Service and Crime Stoppers are seeking the public’s assistance in identifying suspect(s) with relation to a break, enter and theft. It is alleged that sometime between the evening hours on 17th of November and before noon on the 18th of November, culprits did attend a residence on Garson Falconbridge Road in Garson. The drove onto the property and broke into a shed. They then proceeded to take a 2013 Polaris Assault from the shed. The snow machine is described as having a black frame with orange and white detailing. The estimated value of the stolen property is $ 5 500. The Greater Sudbury Police Service and Crime Stoppers are seeking the public’s assistance in identifying suspect(s) with relation to a theft. It is alleged that sometime between 9:30 pm on September 16th and 3:00 am on September 17th an unknown culprit entered a vehicle parked in a driveway on O’neil Dr W in Garson. The culprit did steal a wallet, electronics, cigarettes and a black duffel containing a large sum of money including a rare $ 1 000 bill. The estimated value of the stolen property is over $ 17 000. Any information leading to the identity of the culprit would be greatly appreciated. 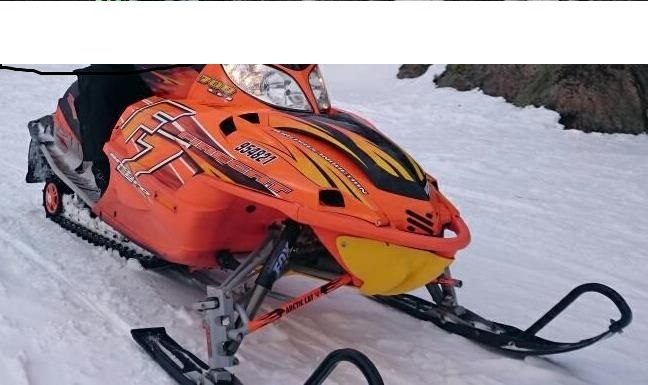 The Greater Sudbury Police Service and Crime Stoppers are seeking the public’s assistance in identifying suspect(s) with relation to a mischief and theft. It is alleged that sometime during the evening hours on October 22nd or into the morning of October 23rd culprit(s) attended a motel located on York Street and smashed the passenger rear window of a vehicle. The culprit(s) did steal a brown purse and camera bag. The camera bag did contain an Olympus OM-D camera with three separate lenses. The memory card had a family member’s wedding photos as well as other photos. The value of the stolen property is about $ 1000. The Ontario Provincial Police and Crime Stoppers are seeking the public’s assistance in identifying a suspect in relation to a robbery. It is alleged that in the early hours of October 23rd at a retail location in Markstay, a male party described as Caucasian, 5’1” to 5’4” and about 140 to 160 lbs; wearing a yellow balaclava, ski mask, dark hoody with a reflective yellow design, black pants, black boots and gray gloves entered the store to commit a robbery. It is believed the male party displayed a firearm to the employee at the time of the robbery. Any information leading to the identity of this culprit would be appreciated. 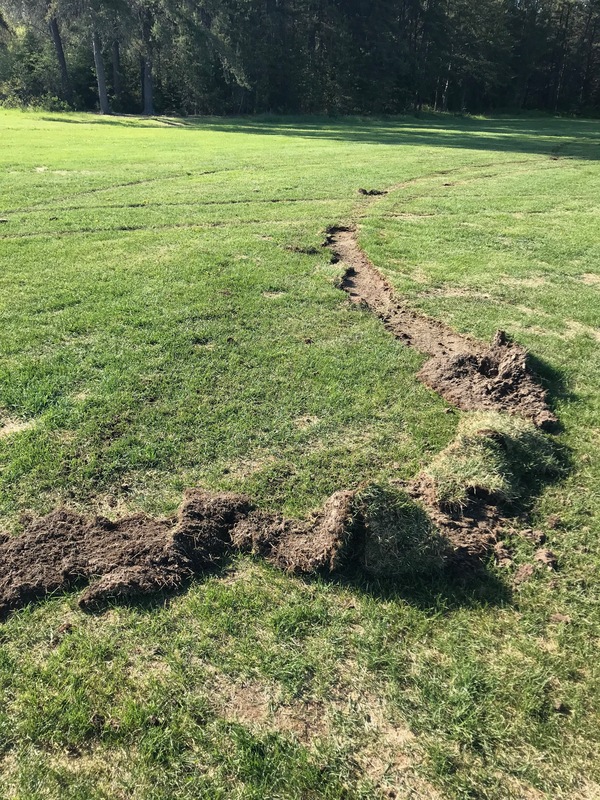 It is alleged that sometime during the evening hours on September 22nd or into the morning of September 23rd culprits attended a fenced compound on Maley Drive and stole a black 2013 Hauling WHA custom trailer with metal plate on the length of the back door. The trailer also has a drive out door, on the passenger side front wedge. 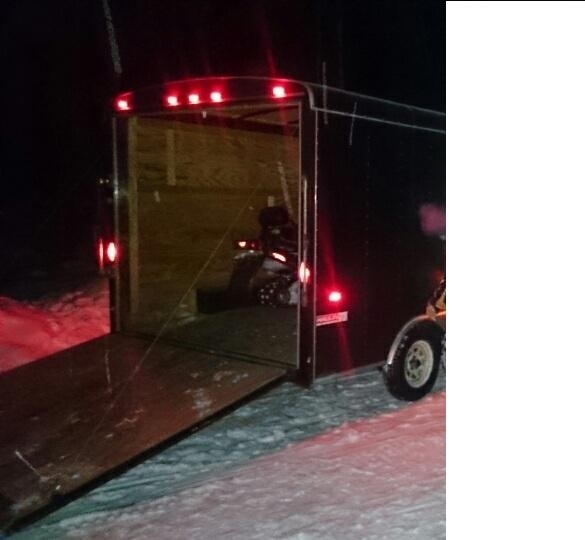 Within the trailer were three snow machines, a blue Polaris S13, an orange Arctic Cat S20 F7 and a black Arctic Cat F6. The estimated value of the stolen property is $ 22 000. Crime Stoppers and the Espanola OPP are seeking the public’s assistance in identifying suspects in relation to a fraud. 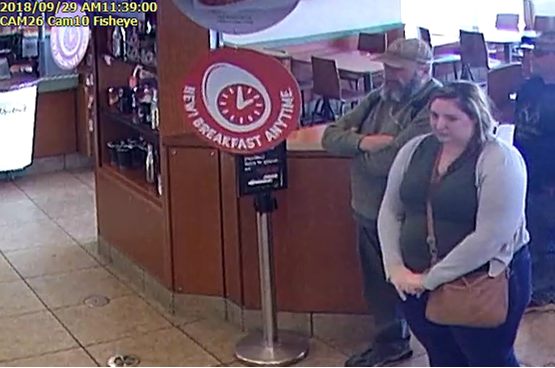 At 11:39 am on September 29th, 2018, an unknown male and female entered the Tim Hortons in McKerrow, Ontario, and used a counterfeit $100 Canadian dollar bill to pay for their order. The female distracted the cashier, while the male payed with the counterfeit money. The male is described as approximately 65 years of age, wearing a brown hat, green sweater, jeans and had breathing tubes to his nose with a small tank. The female is described as approximately 30 years of age, wearing a grey and green shirt, jeans, and carrying a brown purse. The Greater Sudbury Police Service and Crime Stoppers are seeking the public’s assistance in identifying suspect(s) with relation to a mischief. Any information leading to the identity of these culprits would be greatly appreciated. It is alleged that sometime between noon and 5:30 pm on the 7th of September, culprits attended an address on Main Street West in Chelmsford and stole a boat, motor and trailer. The boat is described as a 2015 17’ boat by Lowe, black with purple trim and silver stenciling. The motor is a Mercury outboard, 150 horsepower. And the trailer is a grey 2015 Karavan boat trailer. The value of the stolen property is $ 50 000. It is alleged that sometime between 6:41PM and 6:52PM on the 25th of June, unknown culprit(s) attended a school on Lasalle Blvd, accessing the property from Cambrian Heights Dr. While on the property, the culprits attended an area where two large fish harvesting tubs were located. Two suspects exited the vehicle and loaded one of the tubs into the truck, then drove away on Lasalle Blvd towards Frood Rd. The value of the stolen property is $ 2 500. 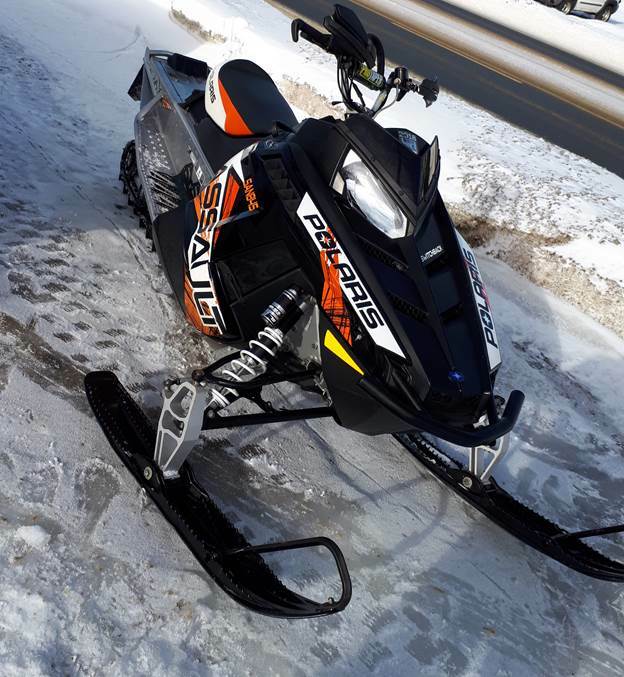 Crime Stoppers along with the Espanola and Sudbury OPP and the Ministry of Transportation are seeking the public’s assistance in identifying suspect(s) with relation to dozens of mischief occurrences. 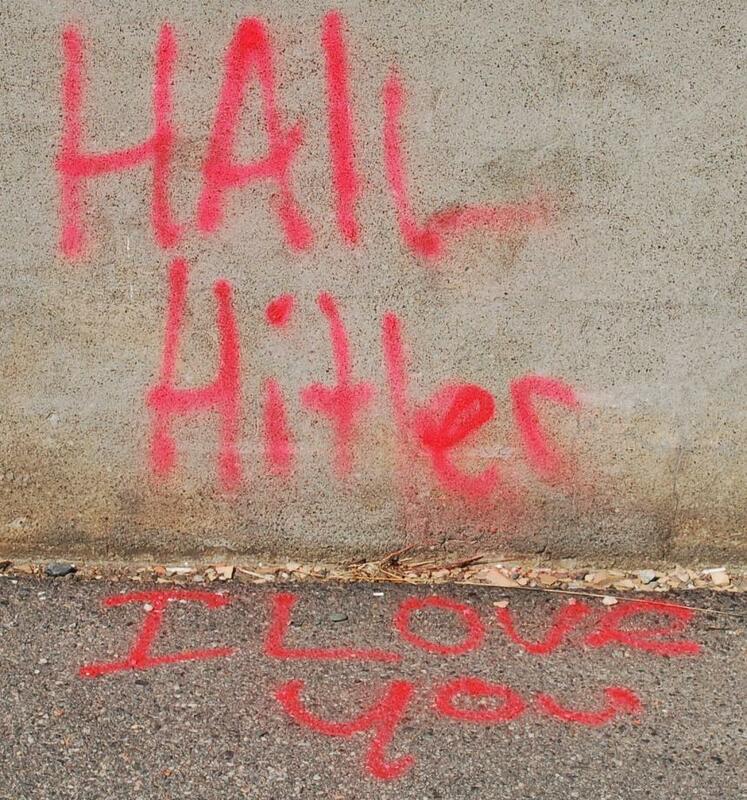 On August 14th, the MTO reported multiple occurrences involving a word painted on locations along the Highway. The word “SKODEN” was painted 25 times on the Hwy, 11 times on rock faces, 3 times on safety devices, and 1 on a concrete barrier. The mischief took place on Hwy 17 from McKerrow to Long Lake Road and on Hwy 144 between Hwy 17 and Chelmsford. The value of the vandalism is undetermined. It is alleged that on the 7th of June between 9:35 and 10:00 PM, individuals in 2 separate trucks attended the parking lot of a school located in Dowling. 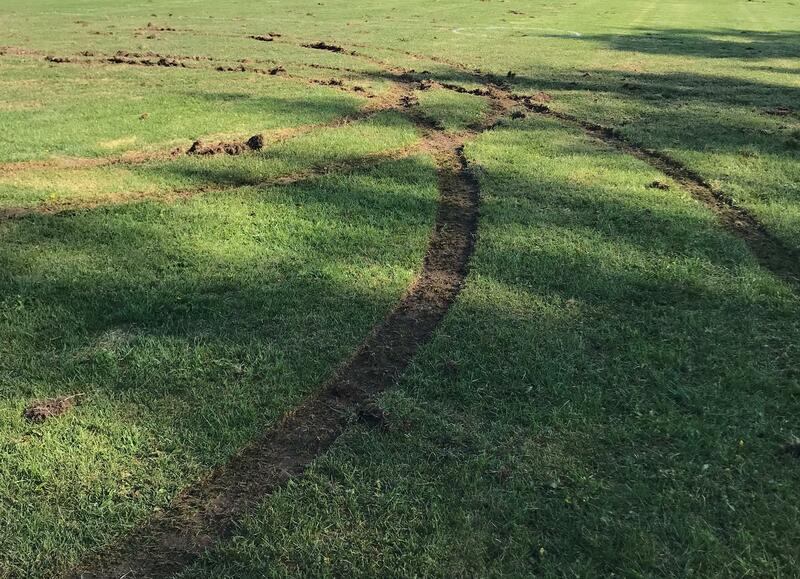 After they had visited with each other, they decided to drive onto the soccer field and do doughnuts, causing extensive damage to the field. The vehicles are described as a newer Silver or grey Ford F150 Crew Cab and an older dark blue GMC Double Cab pick-up. The estimated value of the damages is over $ 1000. The Greater Sudbury Police Service and Crime Stoppers are seeking the public’s assistance in identifying suspect(s) with relation to a home invasion. It is alleged that on the 27th of May 2018 at approximately 3:40 am an unknown male forced his way into a residence on Copper Street in Levack. The homeowner was awakened and confronted the suspect who inquired about the location of safe within the residence and was told there was no safe. The suspect fled the residence on foot and was possibly met by two people. They were last seen running across the train tracks toward Nickel Street. Any information leading to the identity of the culprits would be greatly appreciated.